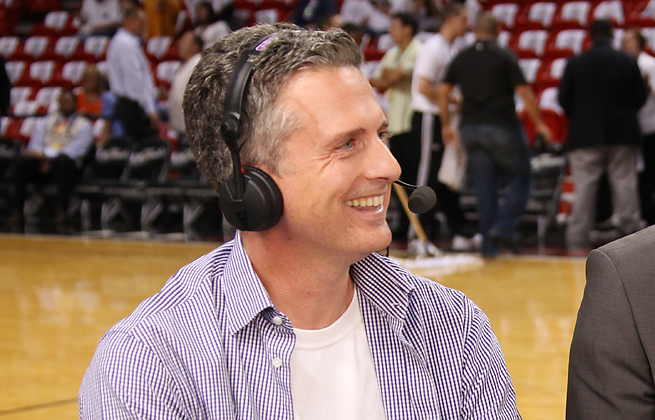 Bill Simmons will be part of ESPN's NBA Countdown show this season, but with a revamped lineup. 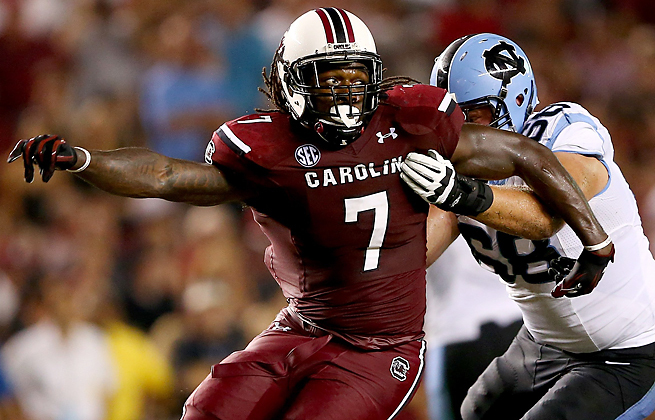 Jadeveon Clowney has been a consistent topic for ESPN analysts, who have praised and criticized him. 10d. For those who live in a tabloid town, this is great work by Brian Bassett on Jets quarterbacks Mark Sanchez and Geno Smith.